Chris and I are married - hooray! It was an amazing day, full of so much happiness and love with our most favourite people. It really was the best day of my life. 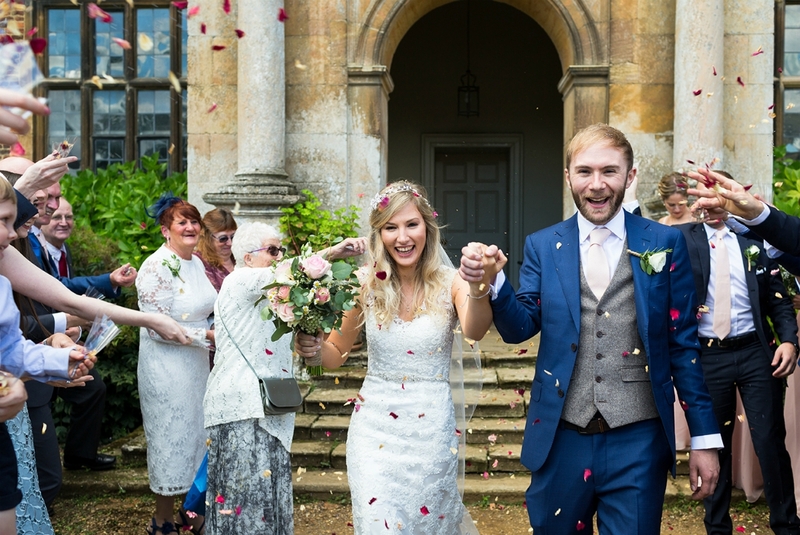 When Milly got married she wrote lots of brilliant blogposts about her day (read them here) so I'm going to follow a similar format and share with you everything about our wedding day in a wedding series. So first up, outfits! 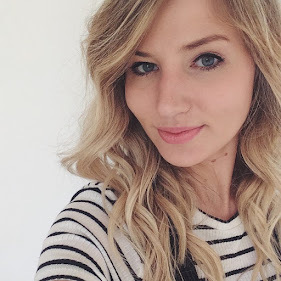 I went wedding dress shopping a couple of months after getting engaged. I went to four bridal boutiques in the Lincoln area (where my parents live) and found my dress at the first place we went to - Belle and Bouquet in the beautiful village of Wellingore. I can't recommend them highly enough - the girls there are amazing and the setting is incredible too. They also have a huge selection of Maggie Sottero dresses. I tried on many different styles of dresses but I couldn't stop thinking about the Maggie Sottero dress 'Melanie'. It also helped that we could take photos of the dresses and so could look back at them - as soon as my sister saw it she said it was the one. 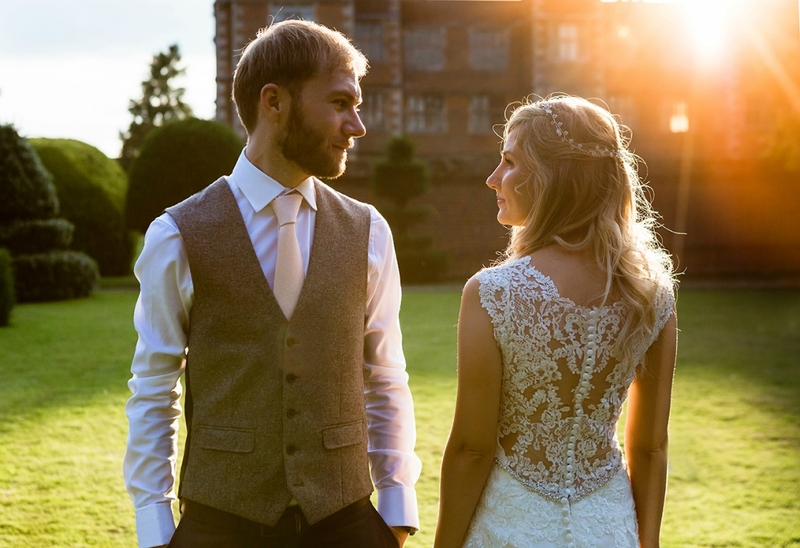 I didn't have that emotional, crying my eyes out moment but I just felt so 'me' in it, I thought it was beautiful and adored the back of the dress. I went back on the Sunday to try it on and then a few months later I ordered it. 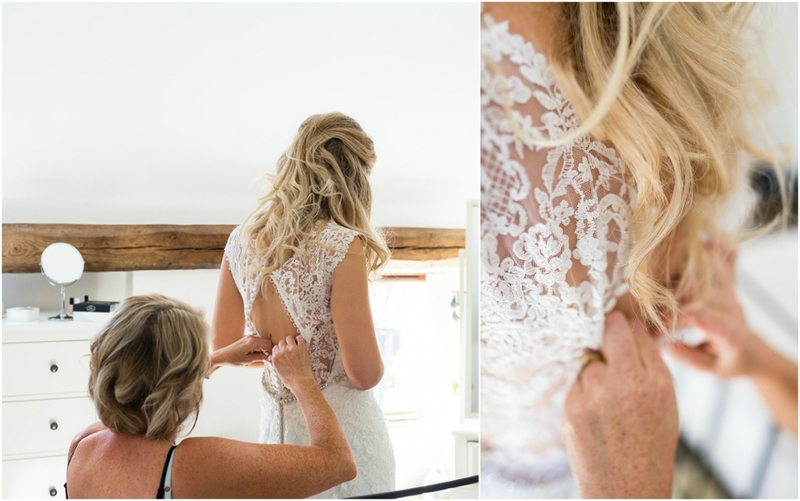 I was worried that the front of the dress wasn't as exciting as the back (the things you worry about as a Bride!) so bought a gorgeous sparkly belt which the girls at Belle and Bouquet sewed on for me. 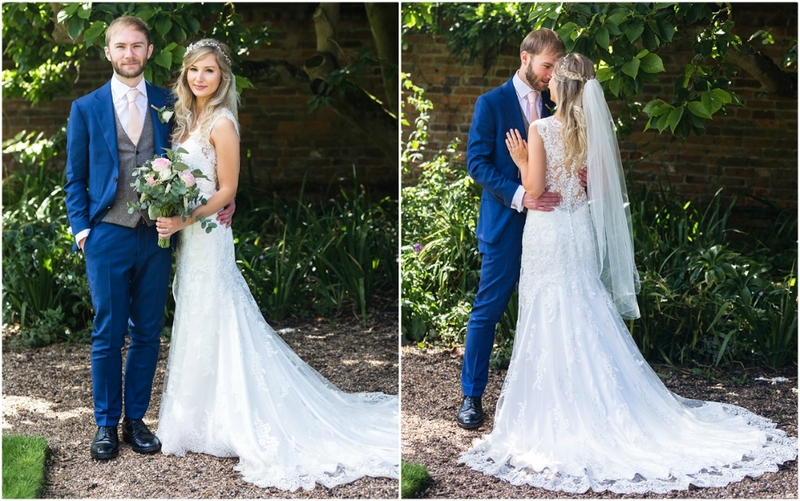 I had three dress fittings so that the dress fitted to perfection and it really is so special having a dress made to fit you. The dress was so comfortable and I loved wearing it! 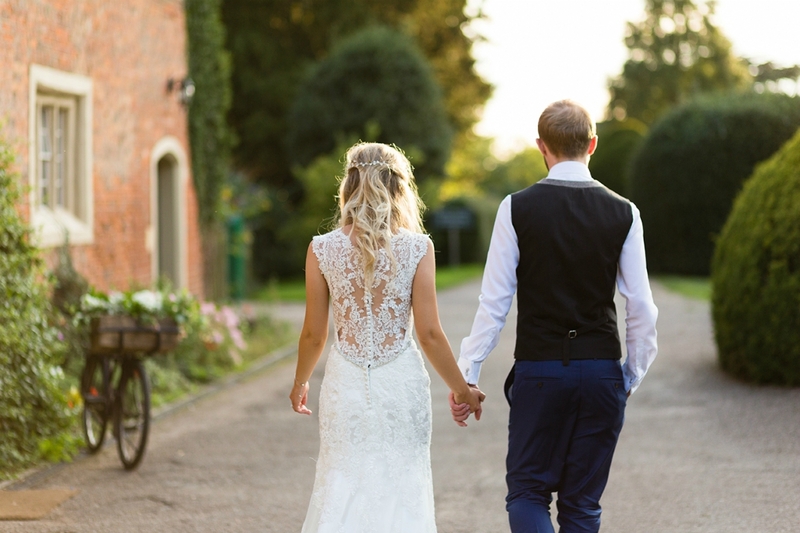 I wore an Invisibra with it and would highly recommend it to Brides wanting a backless bra. I felt like I nagged Chris every day for a year about getting his suit sorted, but he was keen to sort it all himself and a couple of months before the wedding he went to Suit Supply with his two Best Men to choose them. 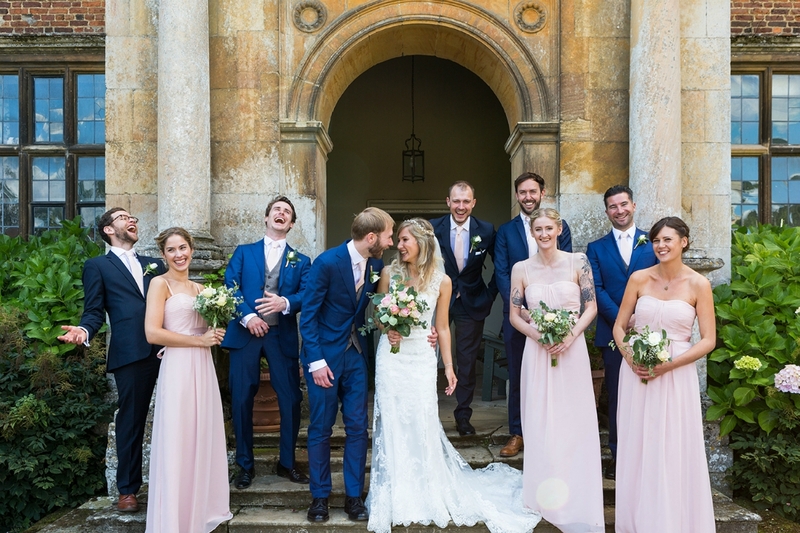 They picked so well and I love the look of the blue suits against the ivory and pink in our wedding colours. 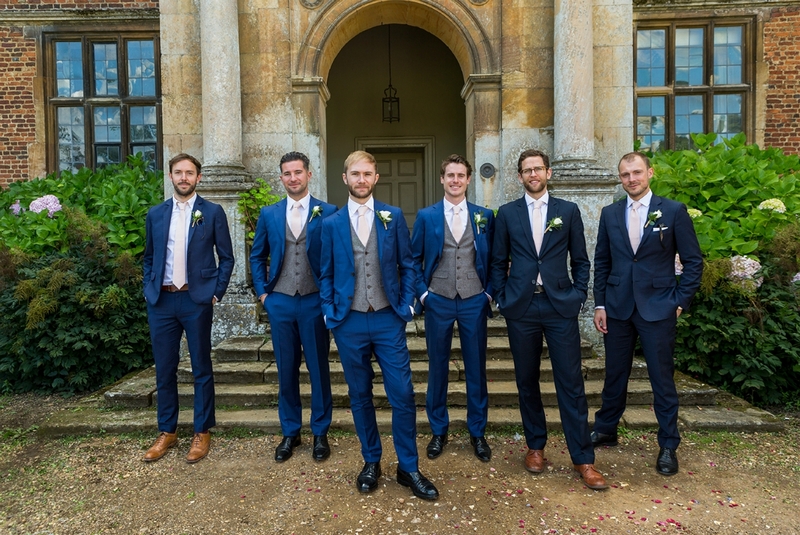 The boys had the suits fitted with Chris' taking 5 weeks to be altered because of his body shape (a cyclist's body- slim torso and giant calves!). Their lovely waistcoats were from Next and we found the ties on Etsy (Chris very specifically wanted a textured tie). We had fun and games with the ties as only bought them a couple of weeks before the wedding and didn't realise they were coming from the Netherlands! Luckily our seller was awesome and managed to get the parcel from the post office and sent it express delivery. We asked the three Ushers, and two Dads to wear their own blue suits, and gave them all the ties we'd bought. 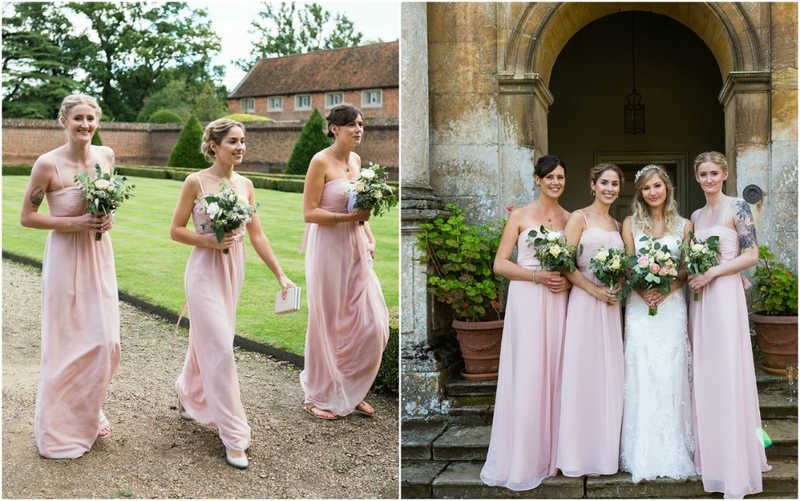 I was so happy with the Bridesmaid dresses - aren't my girls so beautiful? After ordering a few from ASOS with not much luck, we found the Debut Sophie dresses from Debenhams in rose. 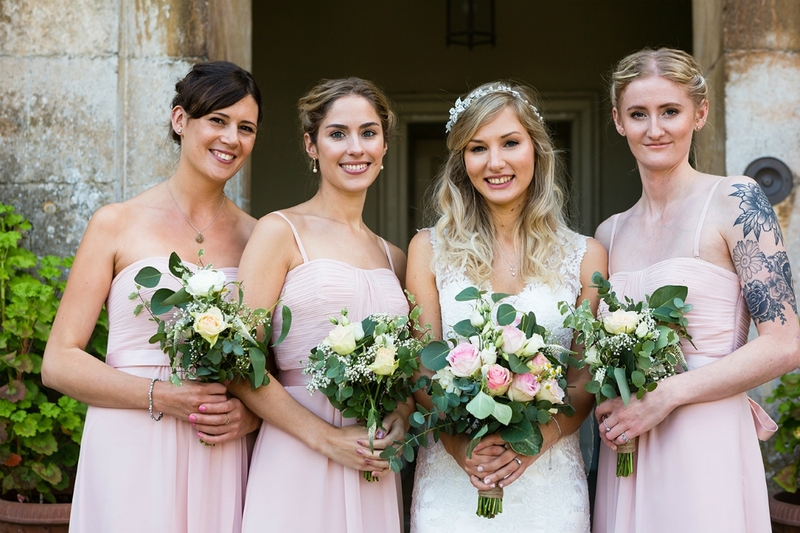 I found it tricky to decide what colour to go for at first as they had the dress in a gorgeous cornflower blue, and a sage green, but then decided that I loved the really pale, almost blush pink look for a wedding and pink has forever been my favourite colour so knew I wouldn't regret it. I also liked how the dress came with straps so the girls could choose to have them if they wanted to - there's nothing worse than feeling uncomfortable in a strapless dress! Keep posted for more posts about our day!